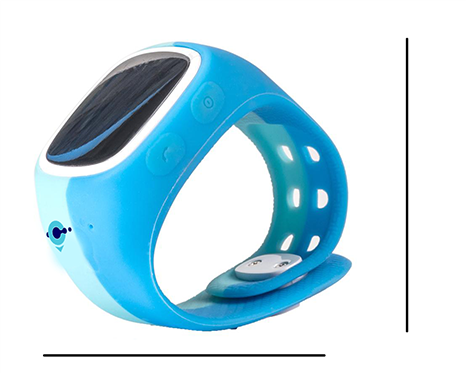 This is a strap wearable tracking device for children. This monitors their movement, gives an accurate location and sends time & zone specific alerts. 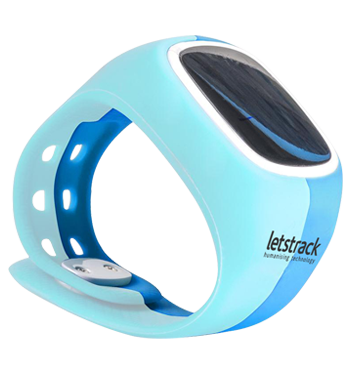 Track your little one with Letstrack kiddo which falls in the GSM frequency band of 900/1800 to 850/1900 MHZ giving you the exact real time locations. Stay connected with your little bundle of joy all the time! Protect your child and set up safe zones and get an alert if your child enters or exits these predetermined zones. Get an SOS alert via notification, text, or email if your child needs help or is in some sort of danger with complete location details. 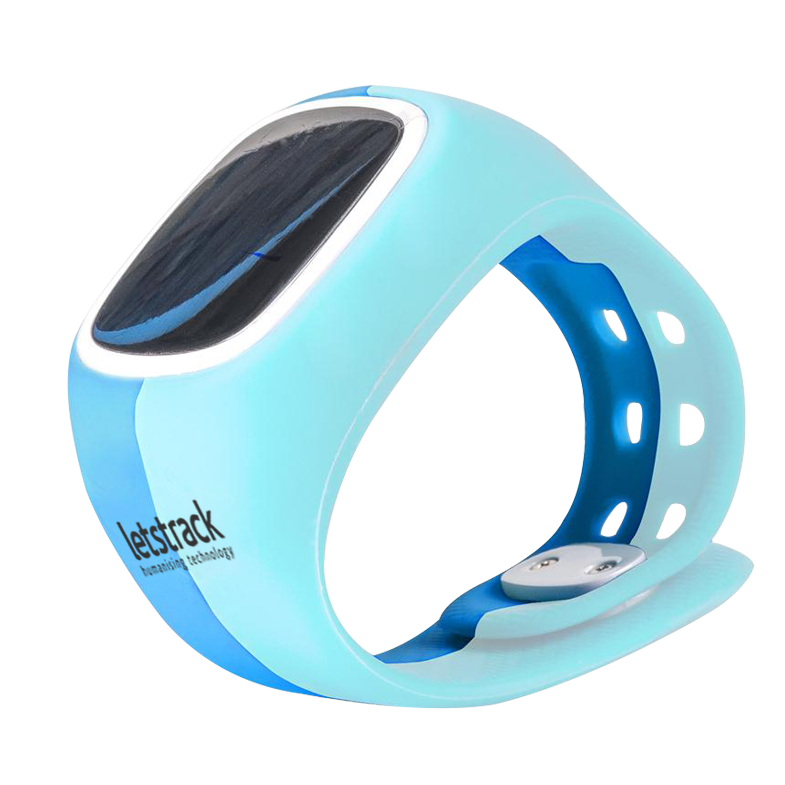 Stay close and be comforted by precisely tracking your kid with Letstrack kiddo. No more you shall hand over a phone to your child while going out. For kids, it is the perfect safety companion. Is this work well in india ? Yes, Our device will work in all over india wherever mobile network is available and you can track your device from anywhere in the world. For further details you may get in touch with us at our helpline number +91-7827822000. will it ping us if some one removes it from my childs arm. ? No, It won't give alarm when it removes from arm. For further details you may get in touch with us at our helpline number +91-7827822000.